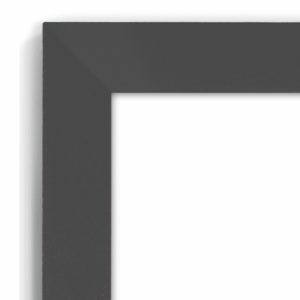 This is an ULTRA-WIDE Panoramic Frame with a ratio of 3 wide to 1 high. 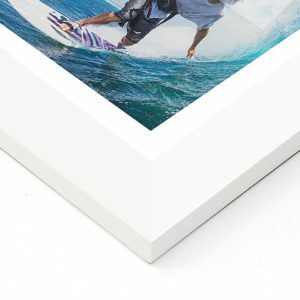 Call if unsure about sizing for your images. 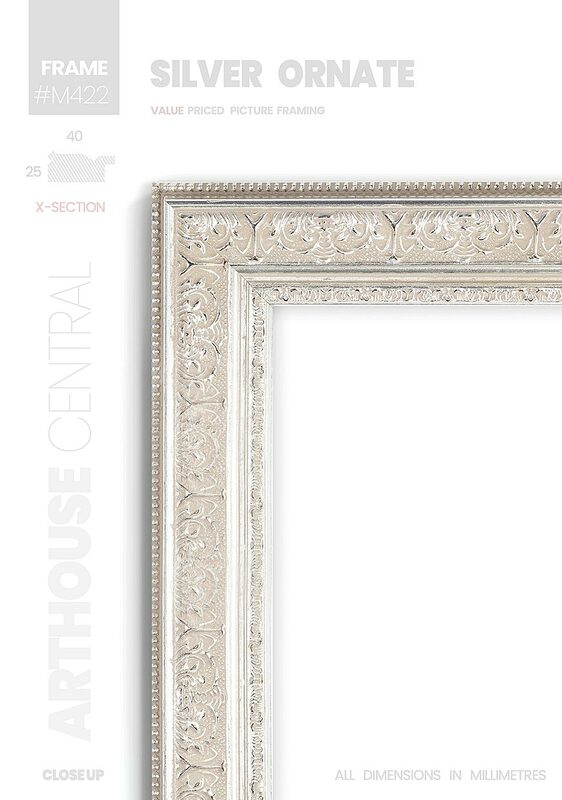 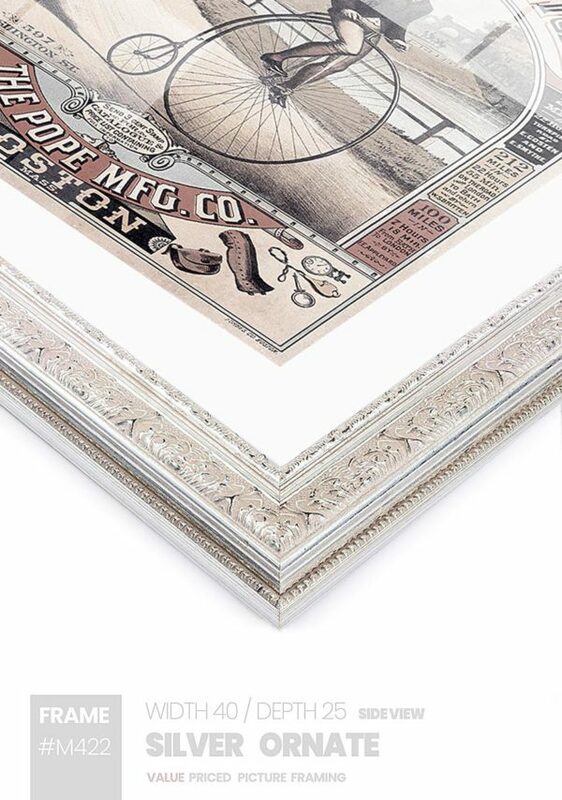 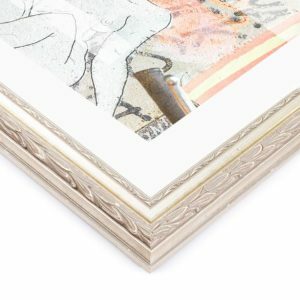 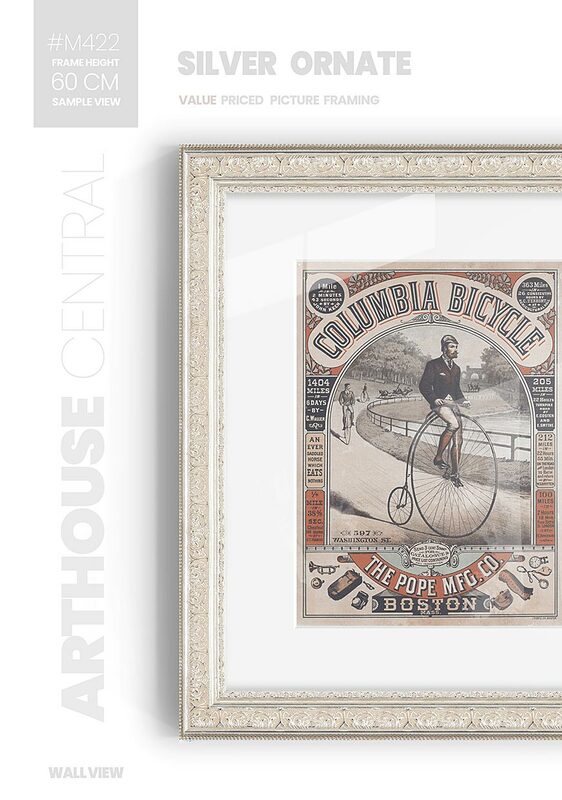 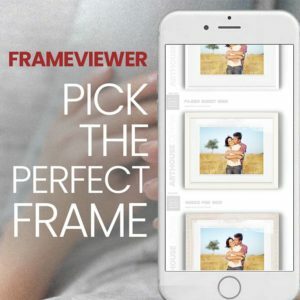 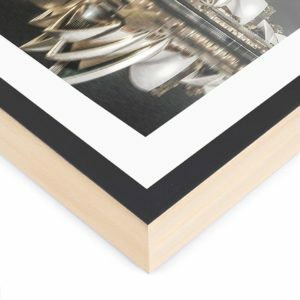 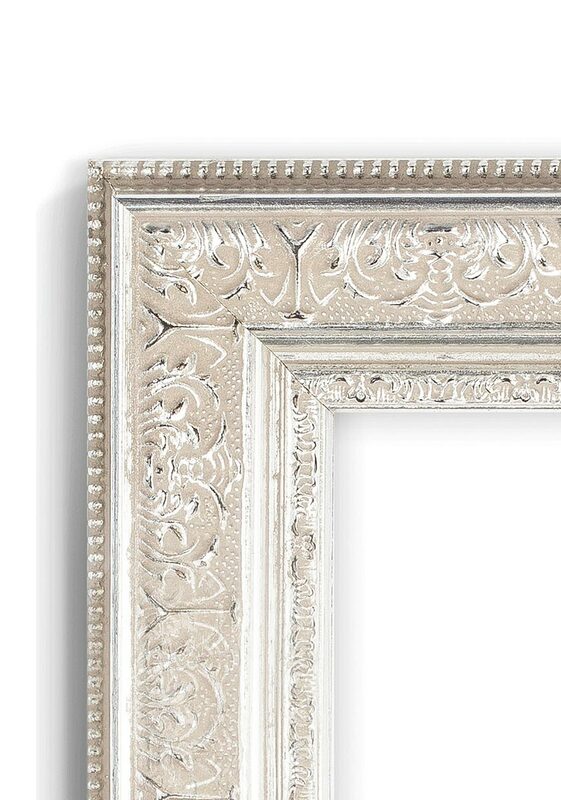 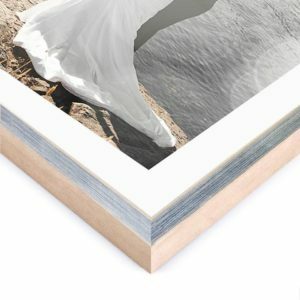 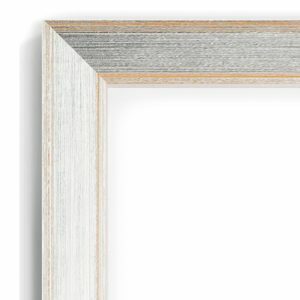 This is a new “White Gold” frame that is absolutely stunning when paired with the right artwork. 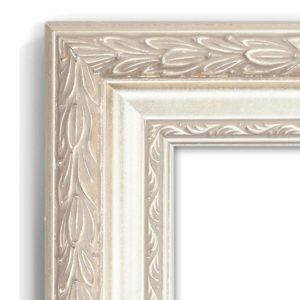 This style of moulding would work well in with traditional settings but can also be a centrepiece in a contemporary setting.